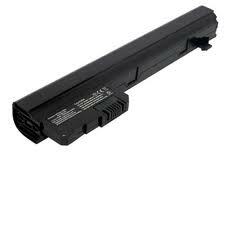 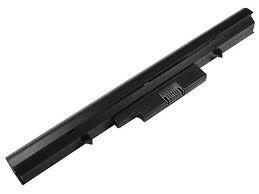 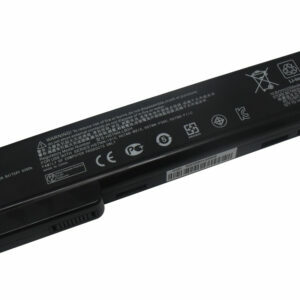 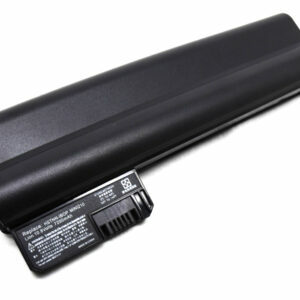 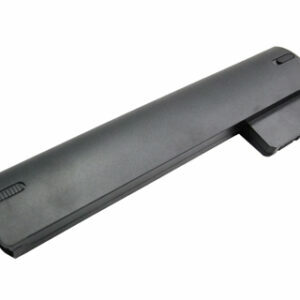 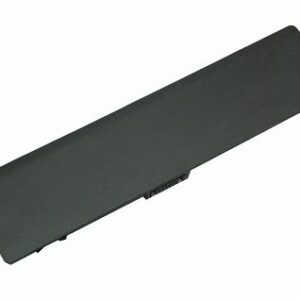 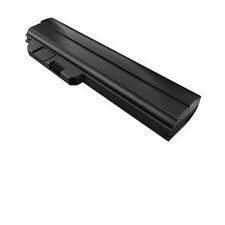 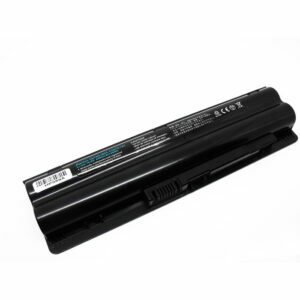 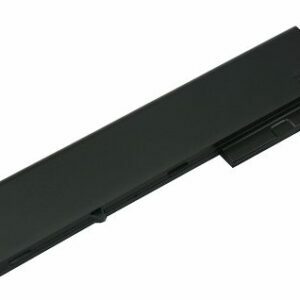 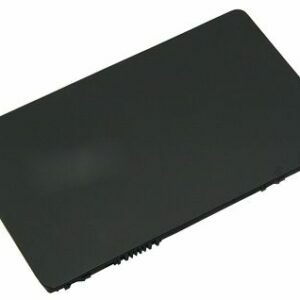 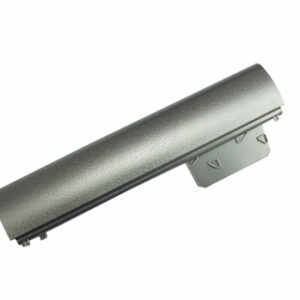 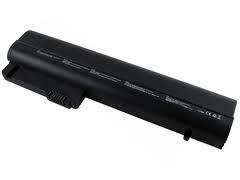 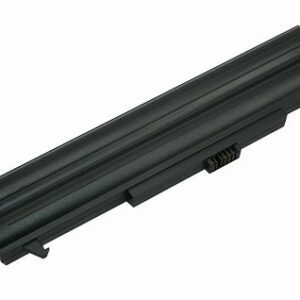 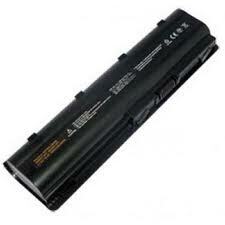 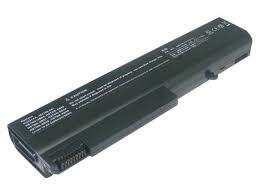 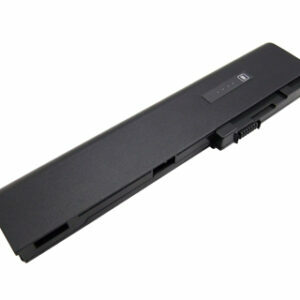 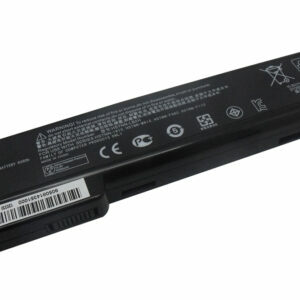 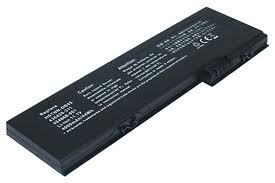 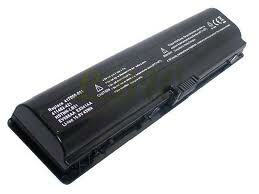 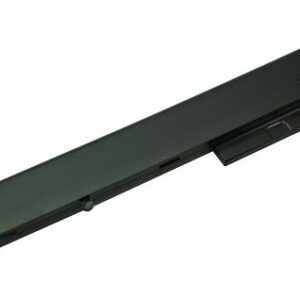 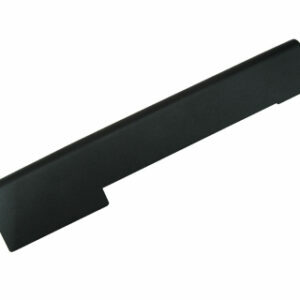 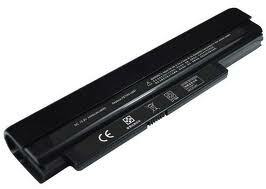 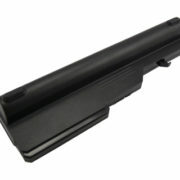 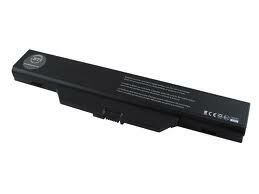 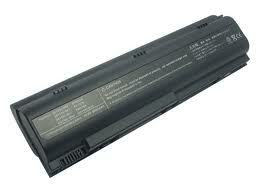 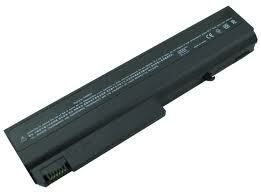 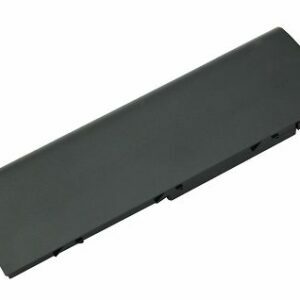 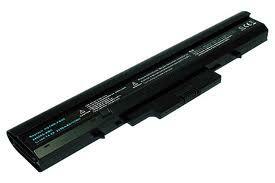 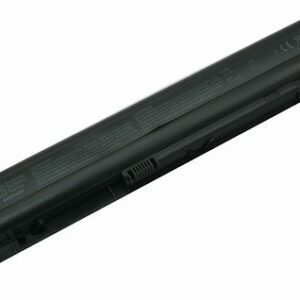 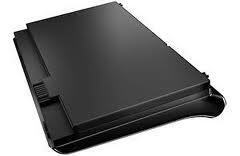 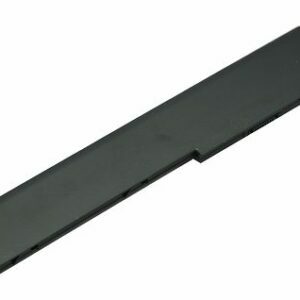 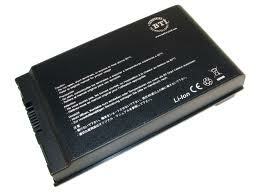 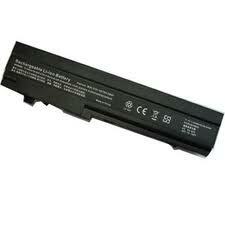 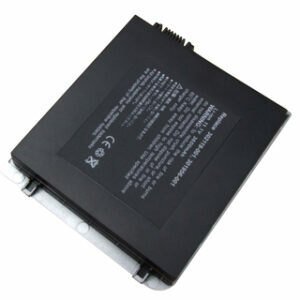 If you’re having problems charging your laptop, you might need a replacement laptop battery. 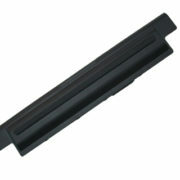 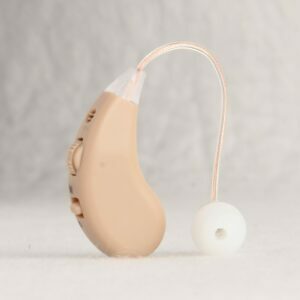 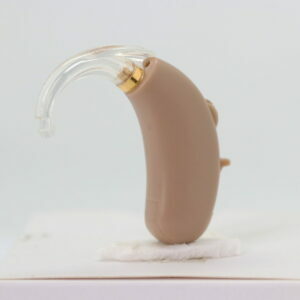 However, official ones can be difficult to find, and even then can be very expensive. 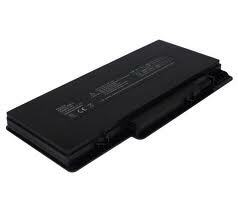 At Battery Experts, we are proud to offer our customers a wide range of batteries – including HP laptop batteries for various makes and models – at bargain prices. 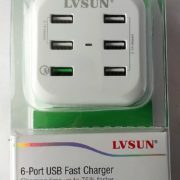 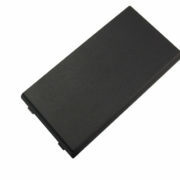 All of our products guarantee excellent quality too. 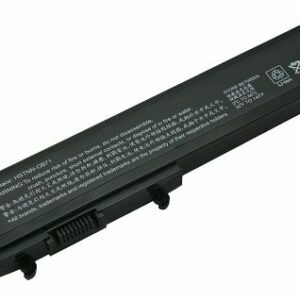 In fact, we’re so sure of it that we offer a 12 month warranty on all of our batteries, promising you the best for your money as well as your laptop. 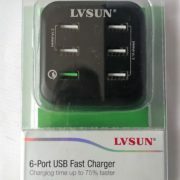 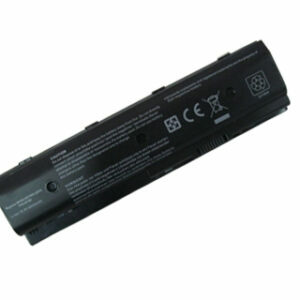 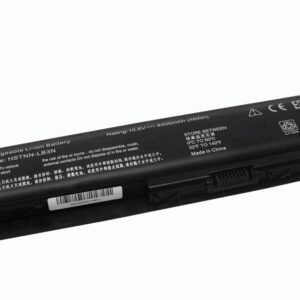 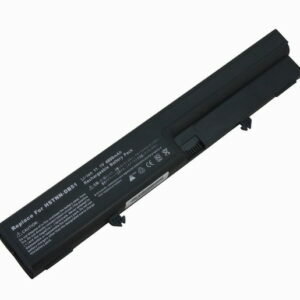 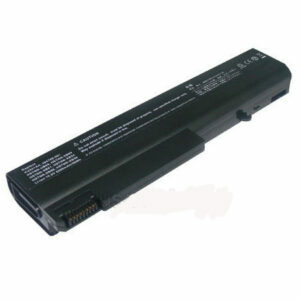 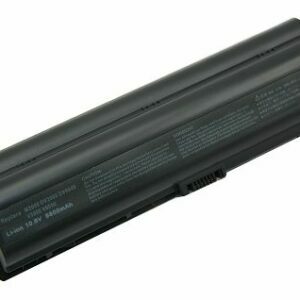 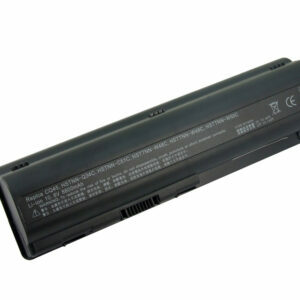 Can’t find the right battery for your make or model laptop? Get in touch today and we’d be happy to help. 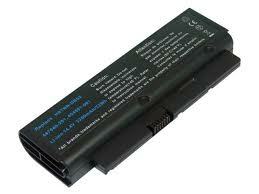 View cart “HP Mini 210 10.8v” has been added to your cart.